Good news from Kattegat. 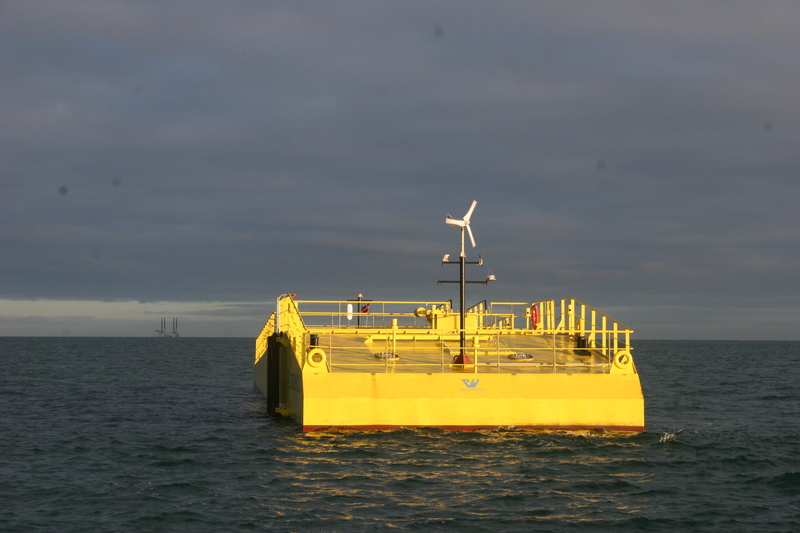 The wave energy plant Tordenskjold is stable and produces electricity at the testsite. The company behind Tordenskjold, Crestwing, expects more results in a month. Read more here.